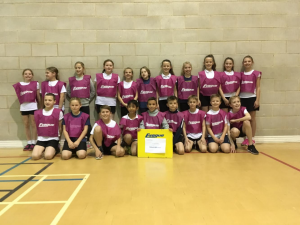 What a seven days for sport at Robert Wilkinson! 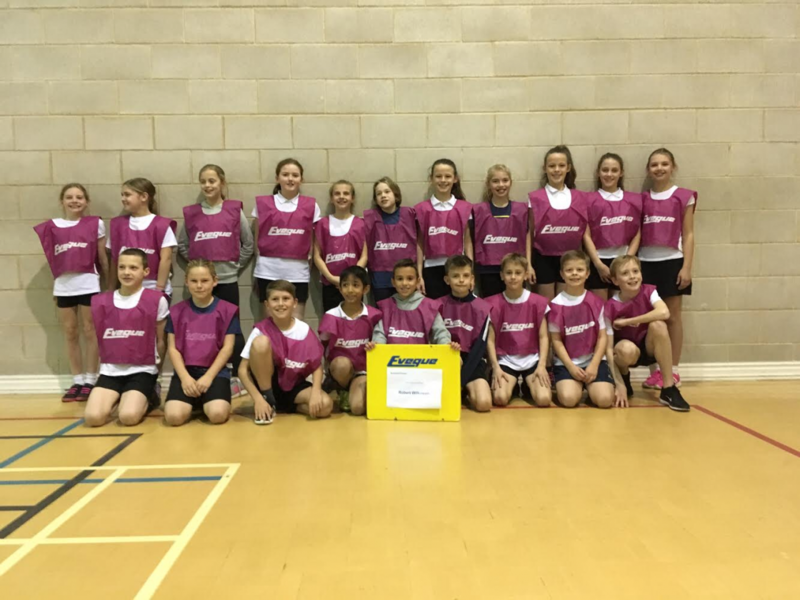 Last Friday our Sports Hall Athletics squad took part against five other schools at the Vale of York Academy. A highly competitive event saw us qualify for the North Yorkshire finals in Catterick, with a strong second place finish. This week in PE all of our pupils have also been working hard, in particular Year 4 who have been perfecting their ‘Annie’ dances! Alongside all this, we had a brilliant active travel day, with around 70 pupils taking part in our ‘Bling your Bike’ day! Prizes will be handed out and winners announced during next week’s Friday assembly!